Add some style with this gorgeous gold when serving alfresco meals! 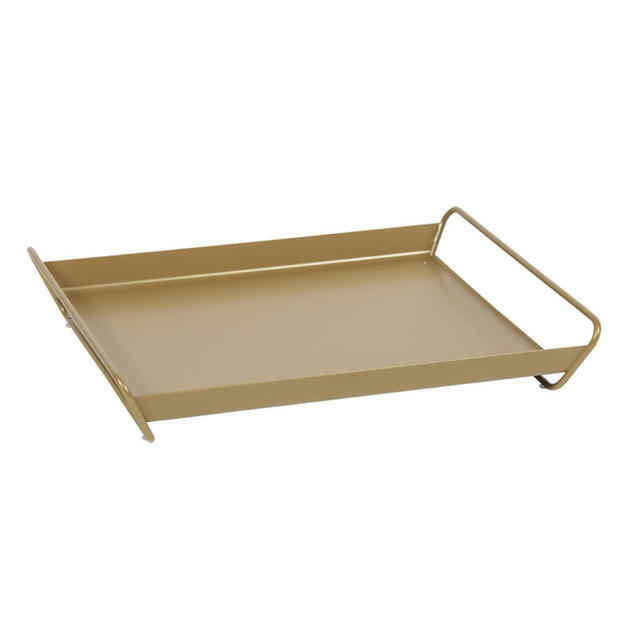 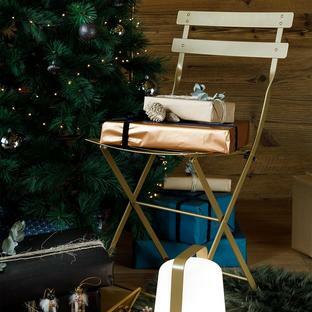 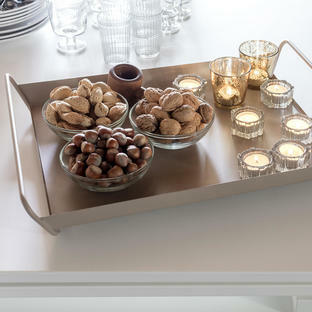 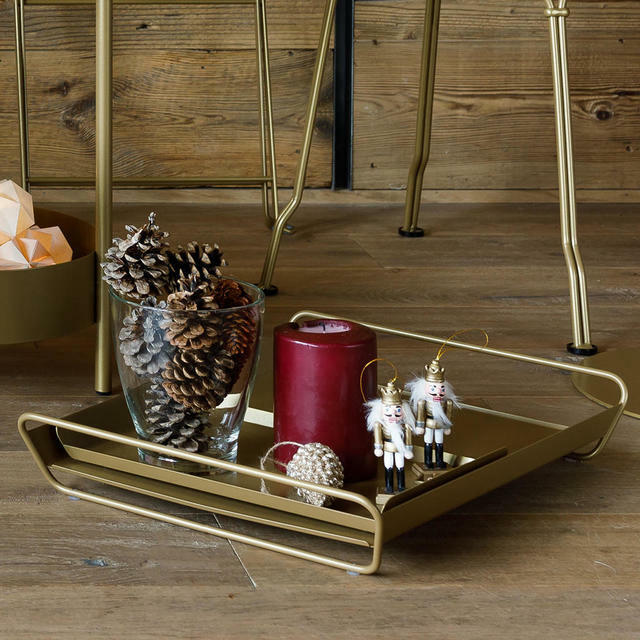 These lovely, versatile Alto trays by Fermob are available in smooth and sleek gold for a limited time only. 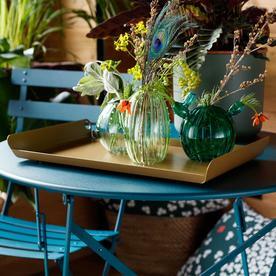 They are perfect for using either in the home, or when dining alfresco. 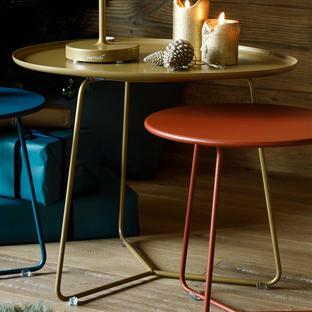 Made from steel, with a UV resistant powder-coated finish. The trays are also available in 5 gorgeous Fermob colours to coordinate with your Fermob outdoor furniture. 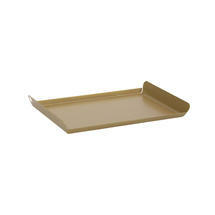 PLEASE NOTE Additional T&C's for Fermob items.